Gardening does take some work, but it should still be fun and not a chore – an activity that all family can enjoy. What could be nicer than sharing your love for all things green with your children? However, many people struggle to get kids in the garden with them. Sound familiar? Then keep reading. 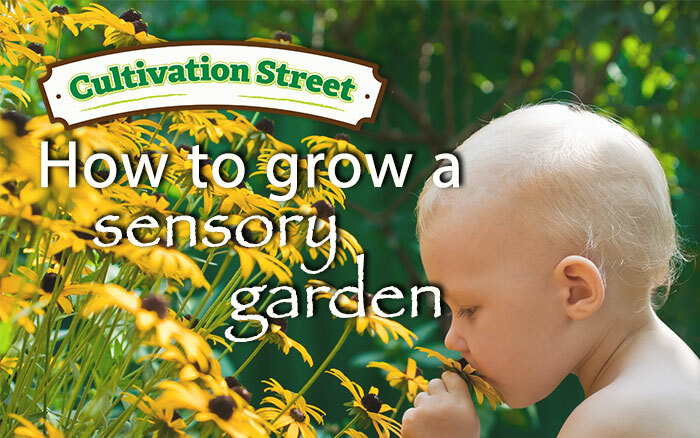 A wonderful way to involve all of the family is to transform your garden space into a child-friendly, sensory environment, full of marvellous and mysterious interactive plants will capture their imagination and tantalise their senses. Swiss chard is a vegetable which can also be known as ‘Bright lights’. It has brightly coloured leaf stalks which vary between white, red, pink and yellow. And they are as tasty as they are beautiful. 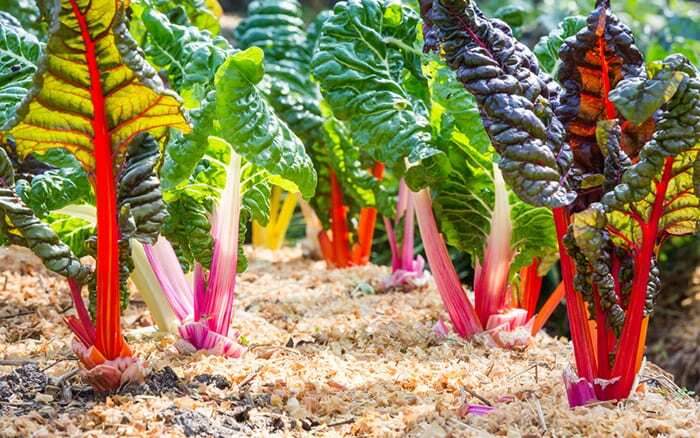 Similar to spinach but easier to grow, one sowing can produce enough chard to last many months. 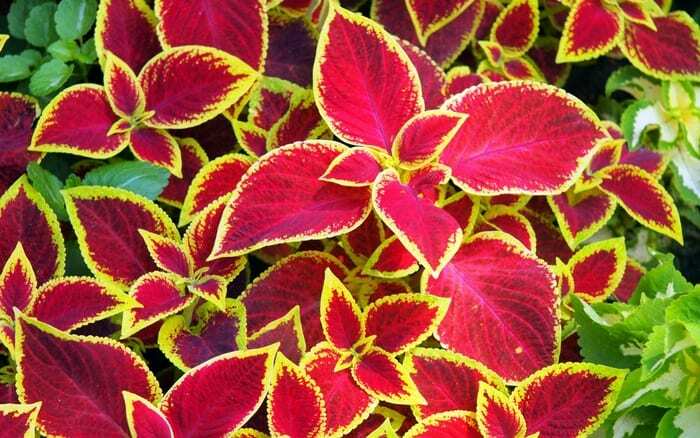 Coleus has stunningly coloured foliage in combinations of yellow, red, pink and maroon. 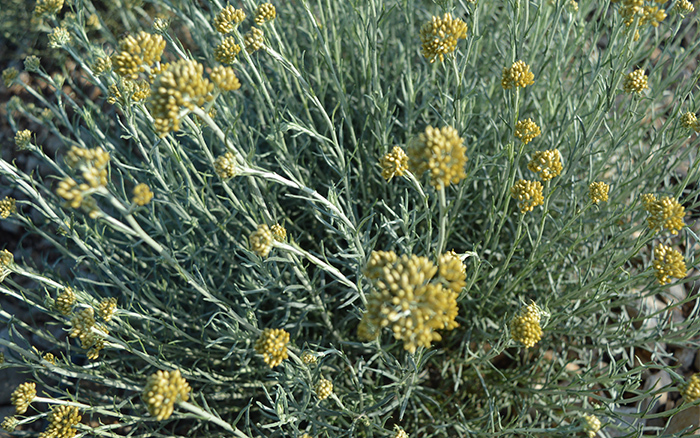 It’s considered one of the easiest plants to grow and will do well in almost any type of garden or container. 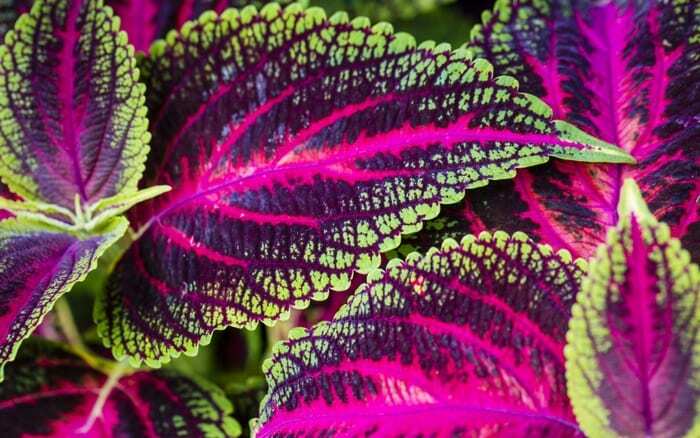 Be careful to keep coleus under watchful eyes as it can spread and grow very rapidly! Many plants will give off a very distinct smell (some more enticing than others). A perfect example that kids will love is the infamous curry plant. It’s part of the daisy family and from its leaves a warm, spicy aroma will fill your nose. If the curry plant is not to your taste there are other varieties offering a more delicate scent. 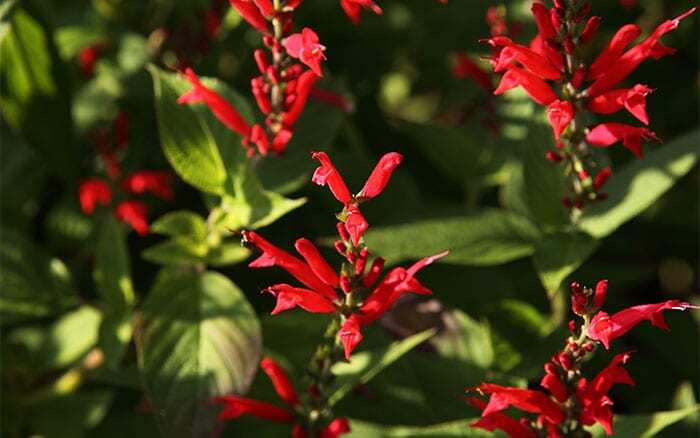 Salvia Elegans or more commonly known as pineapple balm have beautiful, tubular, red flowers that give off a sweet scent similar to pineapple. Species of butterfly and hummingbird are attracted by its smell and they love it, so we’re sure your kids will too! 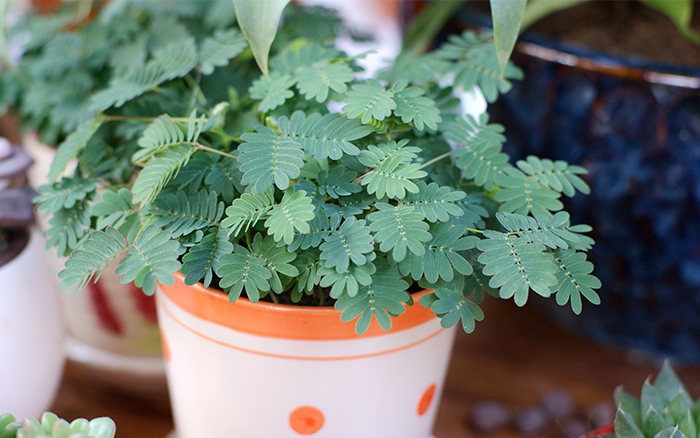 Touch-me-not also known as sleep or sensitive plant is a perennial herb which comes from the pea family. When its leaves are touched, blown or shaken they quickly fold inwards! Studies have said the touch-me-not uses this as a defense mechanism against herbivores. Often they are grown for curiosity, but they will soon become your kids favourite as they’ll love interacting with them! Lambs’ ear’s is a ground-covering, hardy perennial. 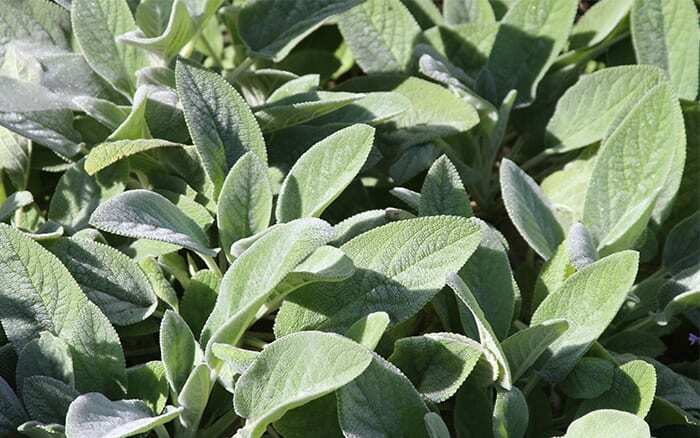 It gets it’s name from the feeling of it’s silvery, soft, fluffy leaves. It will soon become a garden favourite with the children. Not only is it beautiful but they’ll love interacting and playing with this furry plant! Bamboo are evergreen, perennial plants from the family of grasses. It’s one of the fastest growing plants in the world, with some species growing up to five feet in height in a year! 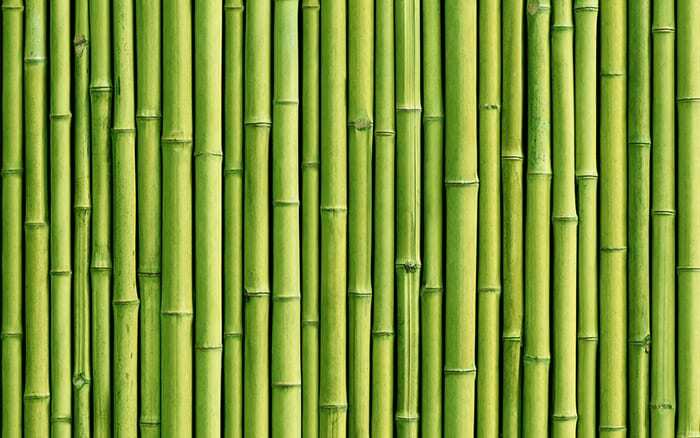 Bamboo stems are usually hollow and therefore will whisper in the wind or when the stems are knocked together they create a booming sound. Taste is probably our most loved sense! Growing your own produce provides you with a wealth of yummy vegetables, fruits and herbs. Strawberries for example are great for kids, they’re known for their bright red colour, juicy texture and of course the sweetness. 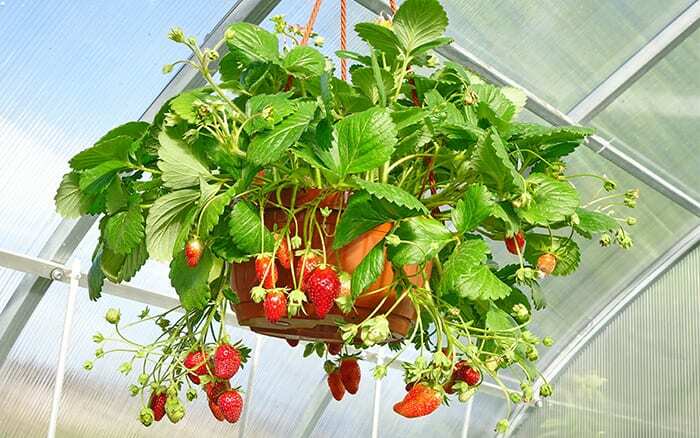 Strawberries are very easy to grow no matter what size or type of garden you have, you can even try planting them in hanging baskets! 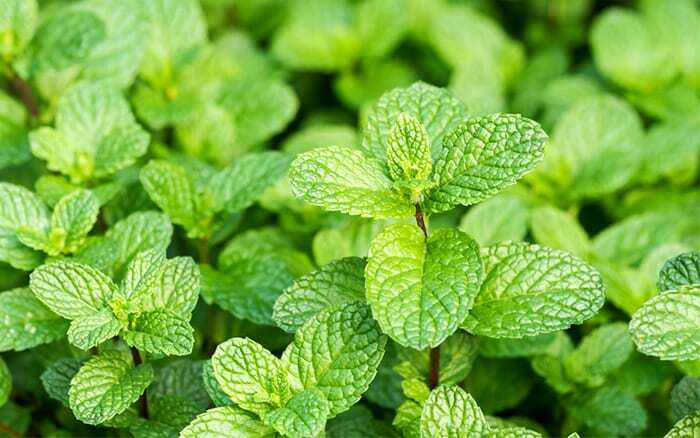 Mint is a great herb to get children’s senses tingling, it can be added to many dishes to enrich the taste! Good examples David, I would add Chamomile to the touch category, it creates a great sensation on bare feet if used as a lawned area.